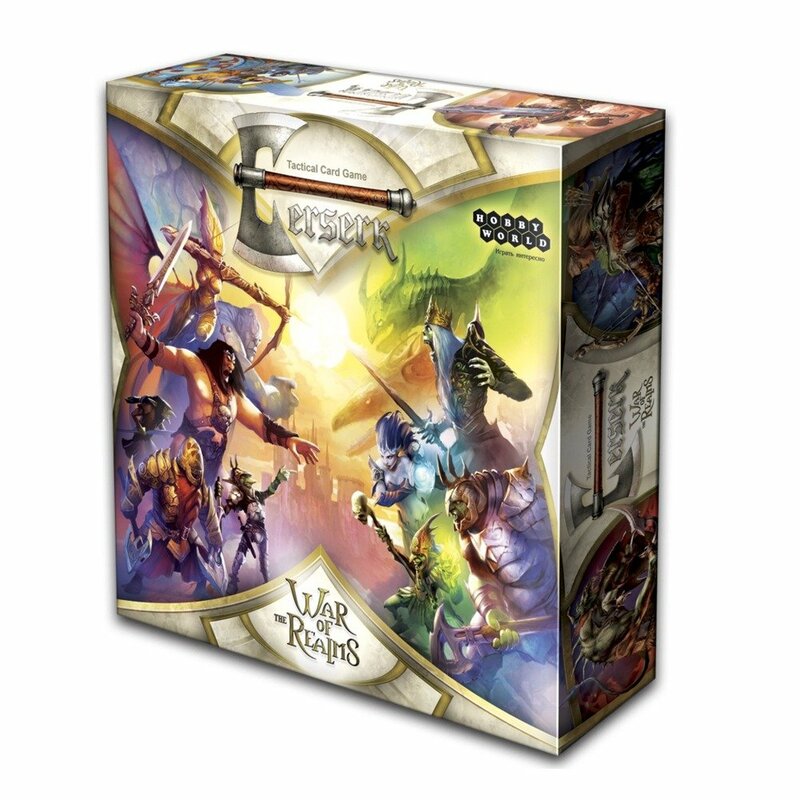 Amazon Deal - Berserk War of The Realms - 70% Off! 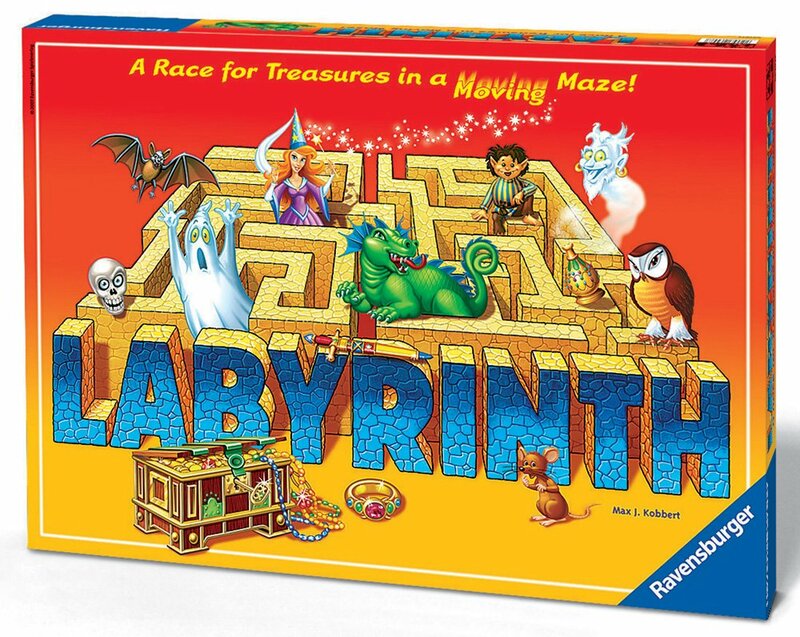 Amazon Deal (Updated) - Labyrinth - 44% Off! 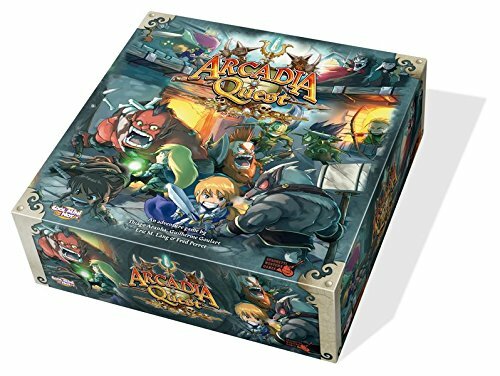 Amazon Deal - Arcadia Quest - 31% Off! Lowest price ever on Amazon. 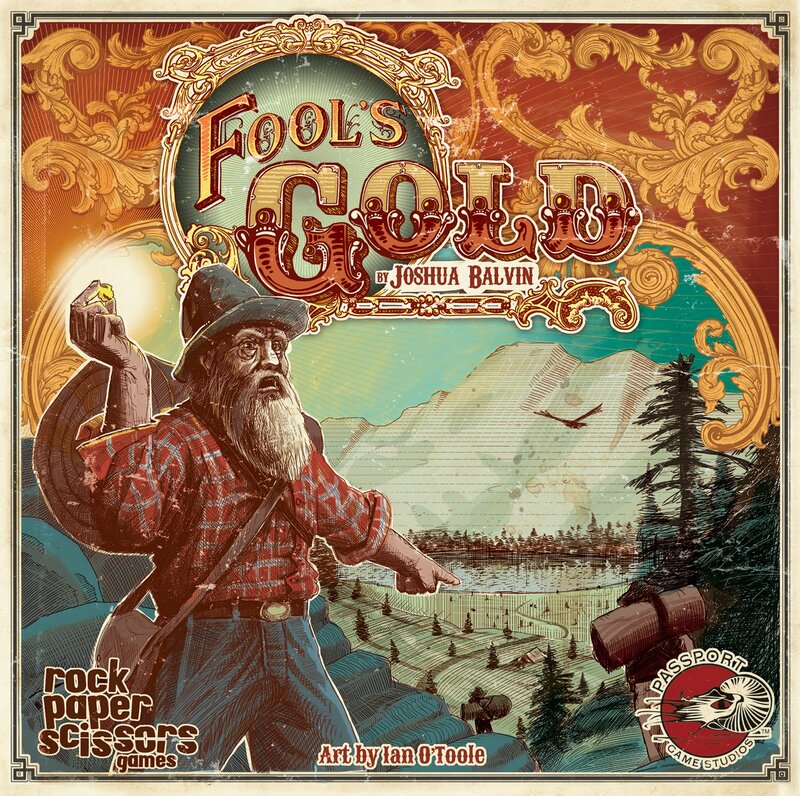 Amazon Deal - Fools Gold - 30% Off! 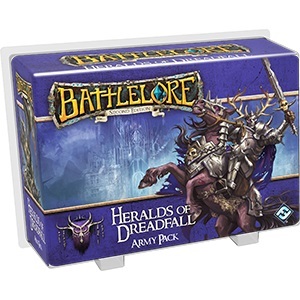 CoolStuffInc.com Deal of the Day - Battlelore Second Edition: Heralds of Dreadfall Army Pack - 50% Off! MiniatureMarket.com Clearance - Ophir - 50% Off! 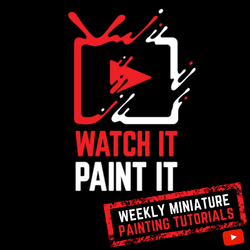 MiniatureMarket.com Clearance - California Gold - 60% Off! WeTheMeeple.com Deal - Zombicide Season 2: Prison Outbreak - 35% Off!